Mutual supporters since day one, FLüD watches caught up with Torae for their “On The Clock with FlüD” series. Here Tor discusses shooting the video to “What It Sound Like” in Thailand, the craziest thing he’s seen in New York & the “Off The Record” docuseries. Big shouts to Doug, Mel, Henry & Blue. 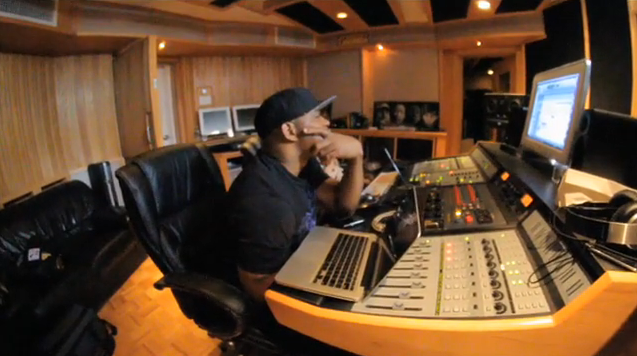 The Industry Cosign’s head honcho Big Ced caught up with Torae for their infamous 5 Questions. See how Tor answered what he’d do differently if anything, what the future holds for him, his style of writing & more HERE or after the jump. With every passing day, Torae’s international presence continues to grow. This time East London’s The Blu Mile chops it up with Tor about his musical influences, dream collaborations & Hurricane Sandy. Check the interview HERE or after the jump. 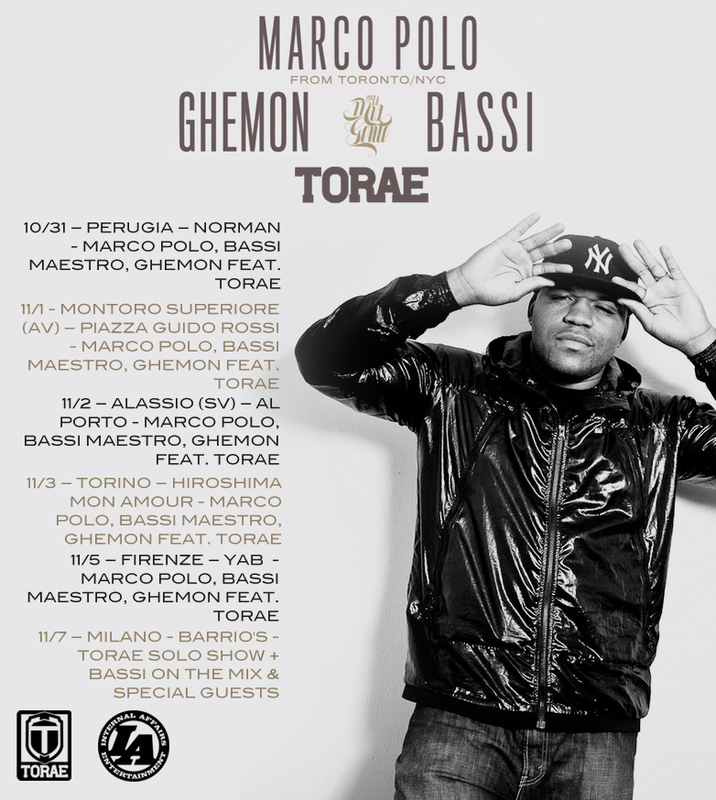 Even though Hurricane Sandy kept Torae from being able to perform in Italy, his Italian fan base is still keeping up with his every move. HipHopRec.com caught up with Da Young Veteran to discuss coming up in Coney Island, Brooklyn, working with DJ Premier on For The Record & his appearance on Per La Mia Gente with Marco Polo, Bassi Maestro & Ghemon. Check it out HERE. Official music video for “What It Sound Like” featuring Pav Bundy. Produced by !llmind off Torae’s album “For The Record“. Available now. “Hello, Brooklyn” is an interview series here at BrooklynBullshit that sets out to profile various Brooklyn residents – who are these people that live in this glorious borough of ours? What do they do? Where do they live? How does Brooklyn look through their eyes? Meet your neighbors and learn about various things happening in Brooklyn…and to start off the series, we turned to Coney Island native Torae, a well-respected Hip Hop artist who many know through his various works released over the years. 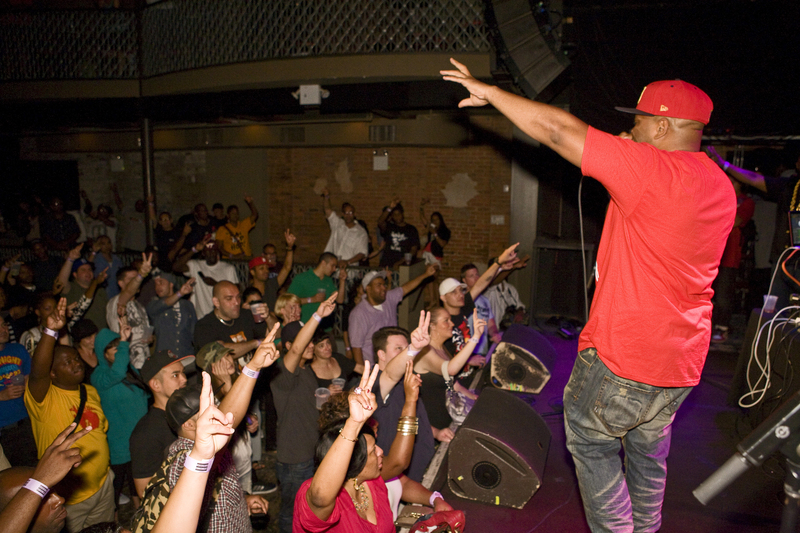 Here’s some footage shot by Zoi of Bad-Perm.com of Torae performing “That Raw” & “For The Record” during the Serious As Cancer event in NYC. 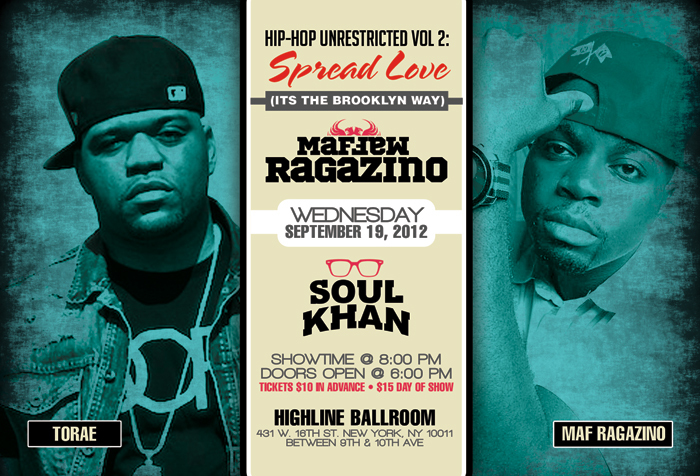 Enjoy & make sure you come out to The Highline Ballroom on Sept 19th to catch some of this live. In the final episode of rapper Torae’s “Off The Record” docu-series, his debut album is finally complete and Torae is back on the road to the A3C Festival in Atlanta, GA to rock the stage and do a live listening session for his album, For The Record. A who’s who is in attendance and the reception from the press, supporters and colleagues is fully supportive. Back in BK, Tor goes on a media blitz hitting DJ Tony Touch’s Toca Tuesdays, Live From HeadQcourterz w/ DJ Premier, and The Halftime Show with DJ Eclipse. After that is his Boston show and instore at UGHH, and his Brooklyn instore at the Fat Beats pop-up store. Tor then heads to Europe where he finishes out the year and asks the question…is it all worth it? The finale episode of Off The Record, will definitely answer that question and more. Guest appearances include DJ Eclipse, DJ Tony Touch, DJ Premier, Sha Stimuli, Masta Ace & more. Off The Record drops 8.28 and is available for pre-order; For The Record can be purchased in stores and online now. 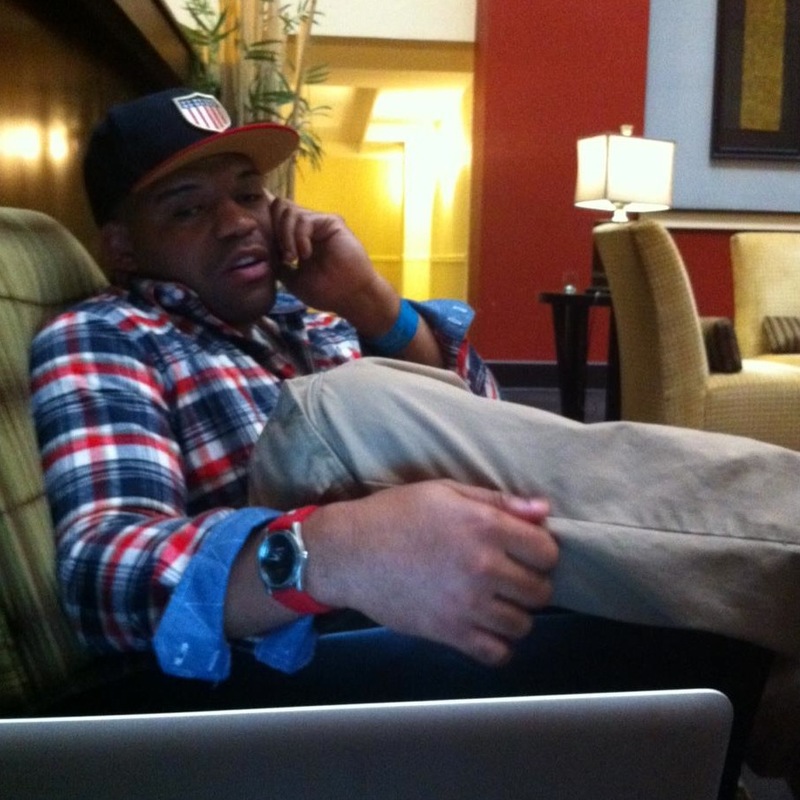 ﻿Now in the final stretch – and with a deadline to meet – Torae hits the road to Norfolk, VA to work with producer Nottz. After interviewing with DJ Bee of 103 Jamz and finishing the track “Thank You”, he drives to Bright Lady Studios in North Carolina to record with 9th Wonder, Khrysis, E. Jones, Fatin and the rest of The Soul Council. Upon his return to NYC, he heads back to the studio to finish the title single “For The Record” with DJ Premier and to get the album mixed and mastered. With all the travel and marathon studio sessions, will he get the hit song he’s looking for? Will the album be completed in time? 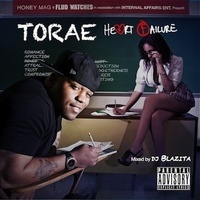 For The Record is due soon, and with no more money, and even less time, Torae is in the race to the finish line. Guest Appearances: DJ Premier, Nottz, DJ Bee, 9th Wonder, Khrysis, E.Jones, Fatin, Rapsody, Young Guru, J57 & Rich Ahee. Pre-Order The Heart Failure EP Now!